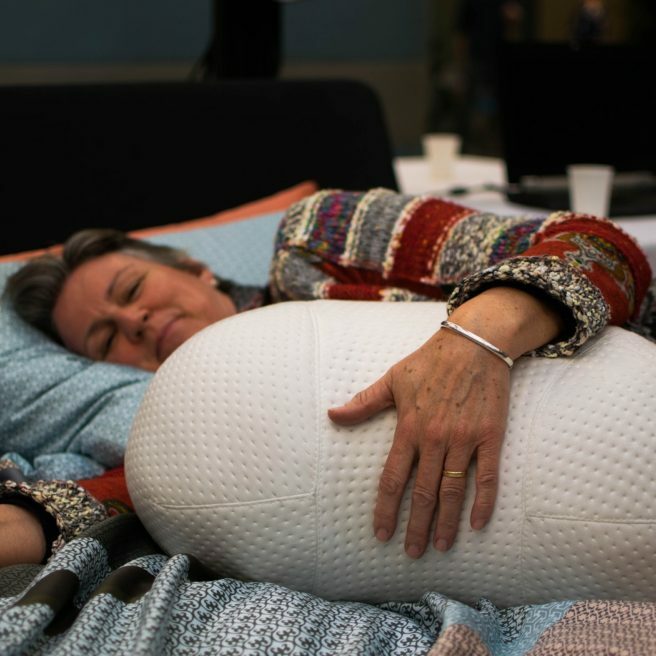 The SOMNOX Robotic Pillow - The next cure for sleeplessness? The SOMNOX Robotic Pillow – The next cure for sleeplessness? Can a robotic pillow help to cure sleeplessness? 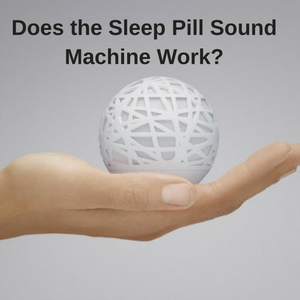 We all know that technology is continually advancing, but can a robotic pillow really cure your sleeplessness? Well, the young and innovative Dutch team behind the Somnox pillow believe it to be true, so much so, that they have designed a soft peanut shaped, robotic pillow to help you sleep better. 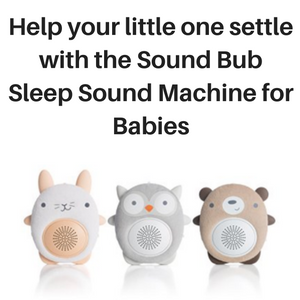 What actually happens is that you take your robotic pillow to bed and snuggle it, so that it can monitor how you sleep. The Somnox pillow is peanut shaped, making it easy to snuggle in bed and while it is not in production yet, this young team of engineering students hope to obtain enough funding to manufacture their new creation soon. What does the Somnox pillow do? The Somnox pillow gathers data while you sleep, through lots of very sensitive sensors located all over its surface. 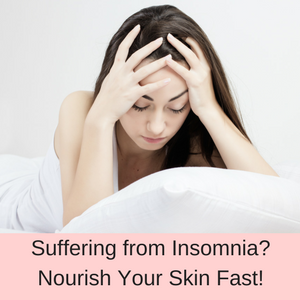 This data is then used to determine your sleeping pattern and using its inbuilt algorithm, it can use all of this data to create a customized treatment plan to help cure your sleeplessness. 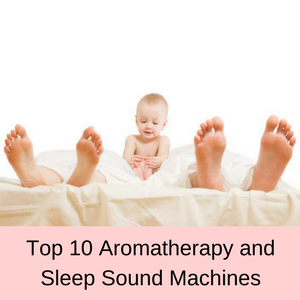 Somnox helps to regulate your breathing, which is a characteristic of falling asleep. When we are awake our breathing is notably irregular, due to our many daily activities, and as we fall asleep, our breathing becomes more regular. The Somnox pillow will recognize when your breathing is still irregular and will stimulate a regular breathing pattern itself. You will feel this happening as you snuggle the pillow and your breathing will start to automatically sync with this new rhythm. Every time your breathing becomes irregular, indicatng that you might be waking up, the Somnox will recognize that this is happening and change its settings to stimulate regular breathing again. 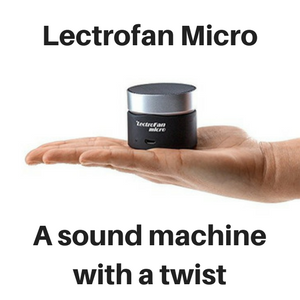 With Bluetooth, you can play your own gentle, soothing songs and melodies to help you to fall asleep more easily. The Somnox pillow will switch these sounds off when it detects that you have fallen asleep and it can be set to wake you up in the morning with an alarm or your favorite tune. If you don’t like to wake up to the sound of an alarm, you can wake up naturally to the rising sun. The Somnox pillow can be set to emit a gradually increasing light that emulates the changes in light as the sun rises each morning, helping you to wake naturally and gently. 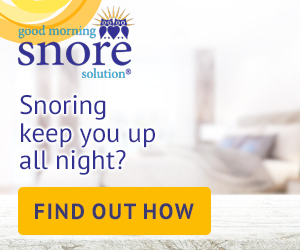 Why does the Somnox pillow work? 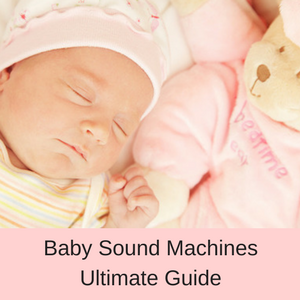 Research has shown that a regular breathing rhythm leads to better sleeping patterns in premature babies, and that focusing on your breathing can help you to sleep better. In fact, one of the best known solutions for sleeplessness is to use meditation techniques to relax your mind and focus on your breathing. 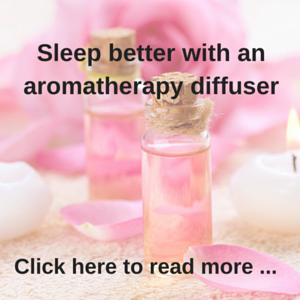 You might have heard of the ‘4-7-8’ method pioneered by Dr Andrew Weil, a US sleep expert, which helps to regulate your breathing, calm your mind and help you to fall asleep fast. Well, the Somnox robotic pillow seems to be fashioned on this type of research, but instead of you doing all the work yourself, the Somnox pillow helps to regulate your breathing for you. If you want to help the developers to test their prototype robotic pillow, you can contact them on their website. 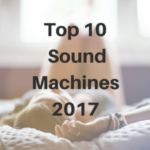 To read about the Top 10 Sleep Sound Machines for 2017 – click here. 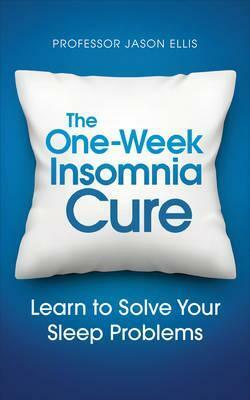 Did you know that insomnia symptoms can cause asthma?